On March 7, 2008, it was announced by Bruno Berberes, head of EBU delegation in France, that Tellier would represent France in the Eurovision Song Contest 2008. It was held in Belgrade on May 24, 2008. 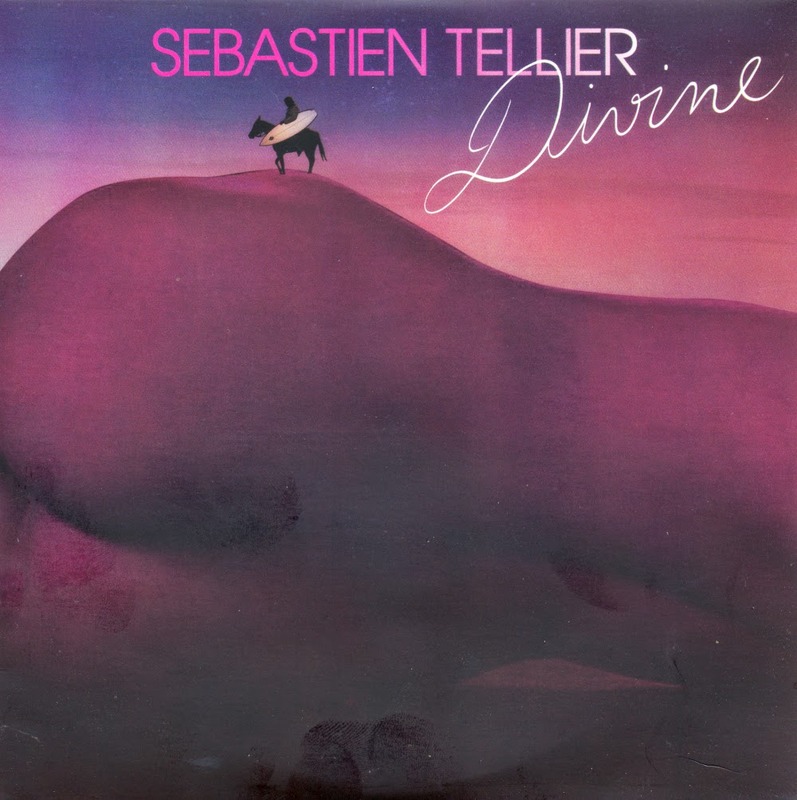 Tellier sang the song 'Divine'. This was the first time in the history of the contest that the nominated French entry was to be performed largely in English, which caused some controversy, leading to Tellier pledging to increase the amount of French in the song prior to the competition itself. There was no shortage of record releases for this entry: 'Divine' was released on 7", 12" and CD-singles - very unusual for any release in 2008, especially coming from France. This 7" single was pretty expensive back in 2008, but now I managed to snap up a copy for much less. And it's clear vinyl, too!